Vihtavuori Reloading Powders - The Power of Accuracy For almost a hundred years. 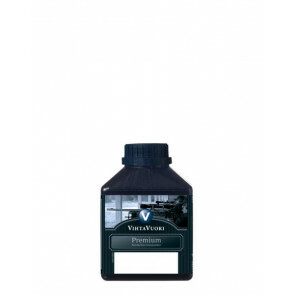 Vihtavuori reloading powders have formed the heart of many of the world’s most renowned cartridges. 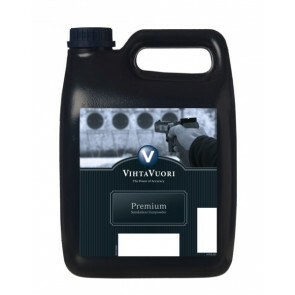 Industrial reloaders know they can trust in the performance and uniform high quality of Vihtavuori gun powder – cartridge after cartridge – to create a perfect product for successful shooting. 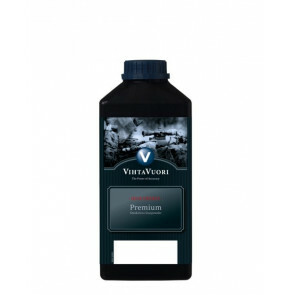 When choosing Vihtavuori premium powders you know your ammo is up to the task, even in the toughest conditions. Go ahead, take Vihtavuori and make the perfect shot.